You might be spot on! I'm trying to find a pic of where she's standing. 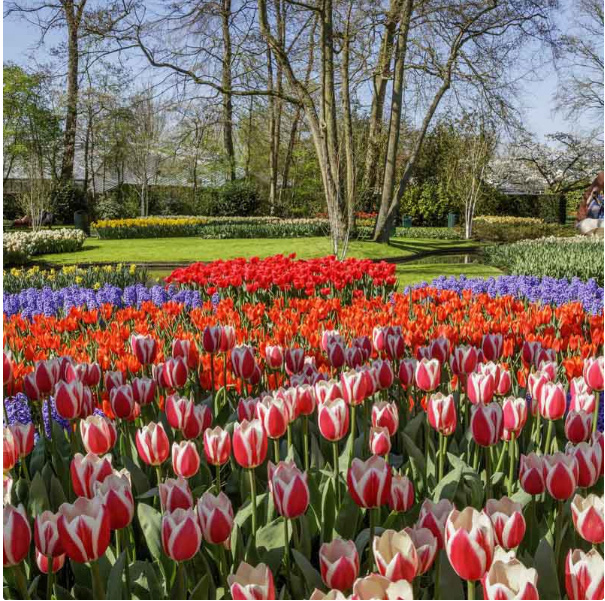 The Keukenhof Tulip Garden is open from mid-March to mid-May. This two-month period is when the flowers are at their prime. The garden is incredibly stunning during these months. 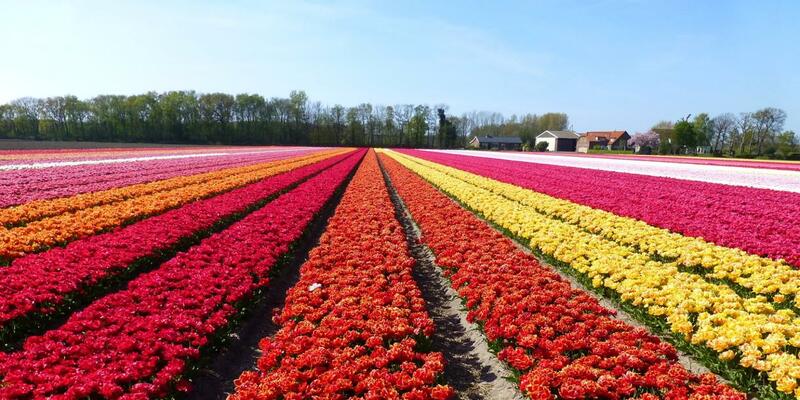 The Keukenhof Tulip Garden has more than seven million flowers, located in a variety of fields with distinct themes. She looks lovely....but I'm guessing it's cold in that dress!! Does anyone follow bachelornationspoilers and can post the gist of some other piece of the spoiler for us ? That page is private but I think we are allowed to summarise here ????? The only spoiler I see is about the 2 HTDs. @BlackHalo wrote: The only spoiler I see is about the 2 HTDs. Do you follow that account ?? @nd4reality wrote: Does anyone follow bachelornationspoilers and can post the gist of some other piece of the spoiler for us ? That page is private but I think we are allowed to summarise here ????? Those spoiler accounts have taken over RSs job . I am surprised he hasn't spoiled who was sent home unless he truly doesn't know yet. On another note & FWIW, someone who claims he is Tyler’s brother has posted on Reddit that Tyler only does modeling as a side gig & that their dad has a well known construction company & Tyler plays a major part in it. Also the brother thinks Tyler is going to be head over heels for Hannah because she’s not just some stereotypical beauty queen. Anywhoo the so called brother is not happy that folks are posting on SM that Tyler looks like a player & says that he is a honest to god an amazing human being inside and out. Tbth it appears like he is getting some stuff sent to him but a lot he is just doing the same as this site has been doing for years. I.e. reading Sm clues and actually sleuthing. Or he reads here. Also there seem to be many who have learned the sleuthing ways from here and he could actually just be “told” that info. Basically he is not exclusive with spoilers. IMO. @luvstx wrote: GA, you nailed it!! It was cold last couple of days, just above zero degrees (Celsius), so yes, she must be very cold!